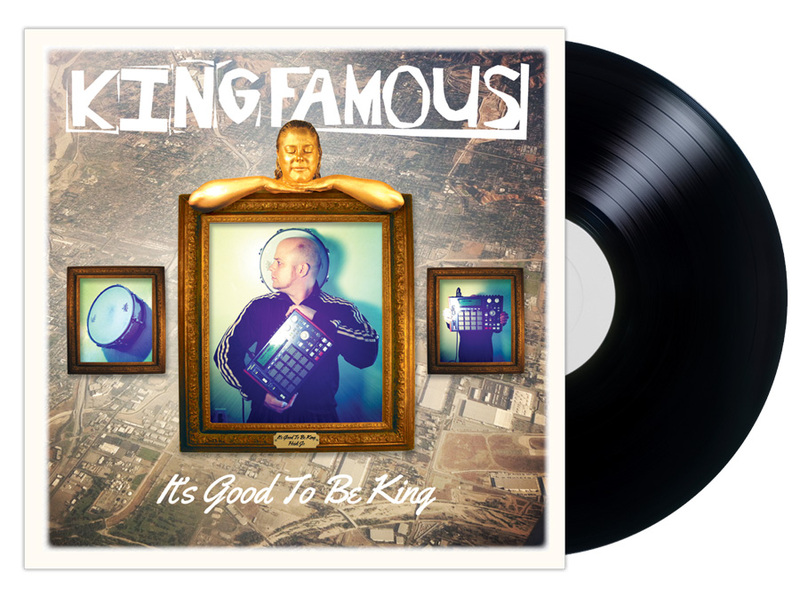 King Famous makes beats and rhymes. Album ships in white sleeve & dust cover with limited edition alubm art sticker. Signed by King Famous. Please allow 2-3 weeks for delivery. Shipped via USPS. "This is your best album yet!" The Shaman, The Storyteller, King Famous Musical Warrior.